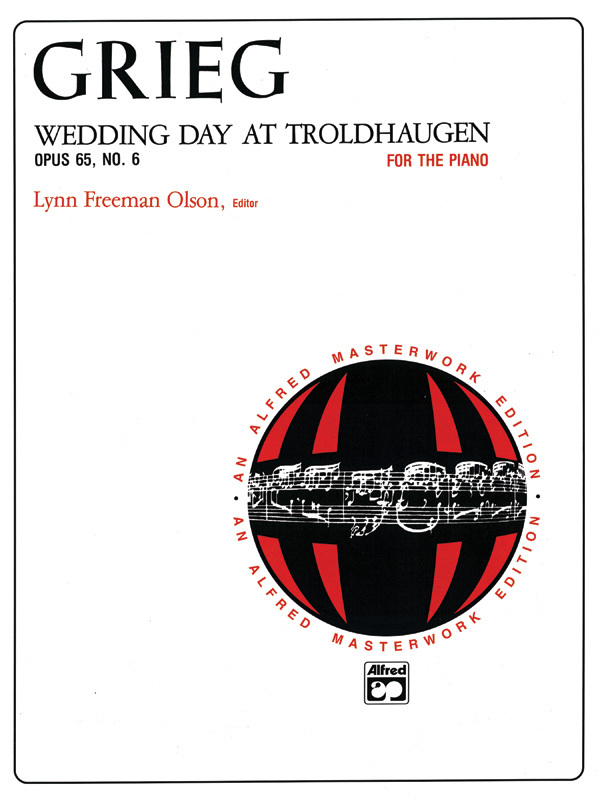 This is Lynn Freeman Olson's edition of the festive song from Grieg's set of Op. 65 Lyric Pieces. It exhibits a wide range of tempos, emotions and dynamics, using Grieg's beautiful Norwegian folk harmonies, all types of major, minor, diminished, and augmented chords, and extensive scale passages. Nicely spaced and easy to read.